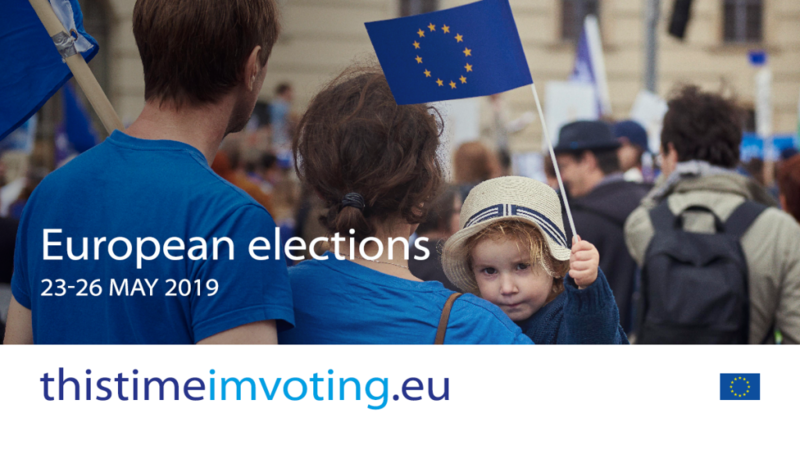 A Soul for Europe connects and mobilizes citizens and democratic institutions across Europe, fostering a sense of responsibility for the future of Europe and democracy through culture. At the very heart of the Initiative are 30 outstanding individuals from 20 countries. They form the Strategy Group and work as civil society actors in culture, politics, research and media, at universities or in the business sector. The Strategy Group is responsible for the conceptual development and dissemination of the idea of A Soul for Europe through projects and initiatives. Taking place 12-13 April 2019, the A Soul for Europe Conference 2019 is all about the European elections: through public debates with the lead candidates of the European parties and known European artists; a multilayered workshop programme organized in cooperation with ten national and European partners and interventions that deal with the European project in an artistic way, the A Soul for Europe initiative wants to raise awareness for the decisive European elections 2019 and get citizens activated. Our work is to inspire a deep and positive conversation about Europe, helping a new generation connect to current policy makers – and to influence emerging ones. Once a year we organise the A Soul for Europe Conference in Berlin. We hold Forums around Europe strengthening the understanding between political, cultural and business opinion formers. As we connect communities, three topics frame our discussions: Culture and Citizenship, Cities for Europe and Culture in an Interdependent World. We question political assumptions, interrogate decision makers, challenge myopic thinkers. Most of all we argue for closer connections, fresh ideas and compassionate solutions. We can provide speakers ourselves or we act as a contact broker, making the link with artists / politicians. We developed formats for citizens participation, involving the younger generations and bringing culture and politics together. We developed a whole bunch of formats for citizens participation, involving the younger generations and bringing culture and politics together. The aim of “A Soul for Europe” is to implement concrete steps and conduct projects to ensure that Europe makes greater and better use of its cultural assets.